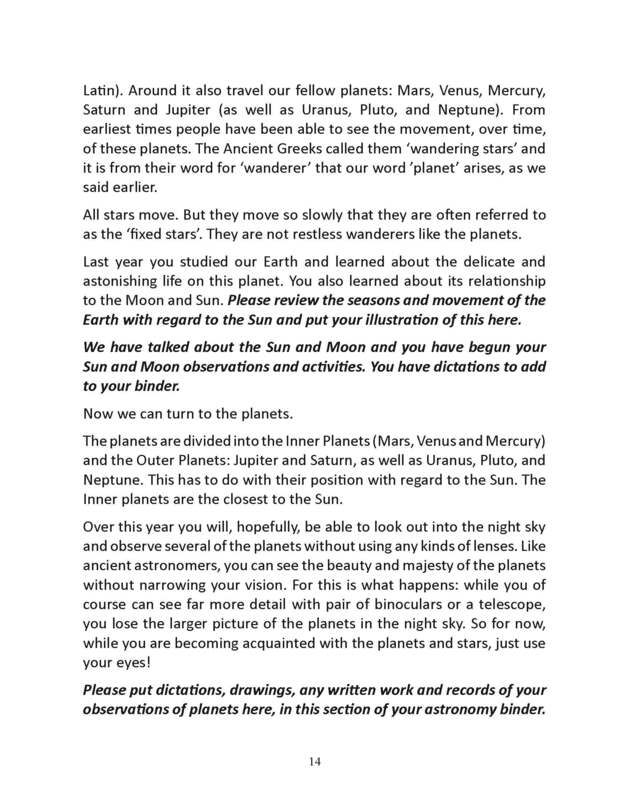 Because every one of you will be on a different part of the Earth, because astronomy observation takes place at night, because each of you will approach this subject differently, each of you will create a totally different study than the next homeschooler! By supplying the student with a non-bound text, he can intersperse this with his own work as seems right, thus creating his individualized record of work. The text is written in a warm and engaging style, often with humor and always with the intention to gently encourage thinking and never simple regurgitation of information. Never patronizing, boring or silly, this Student Text is, in our opinion, far, far superior to what is usually available to students of this age. 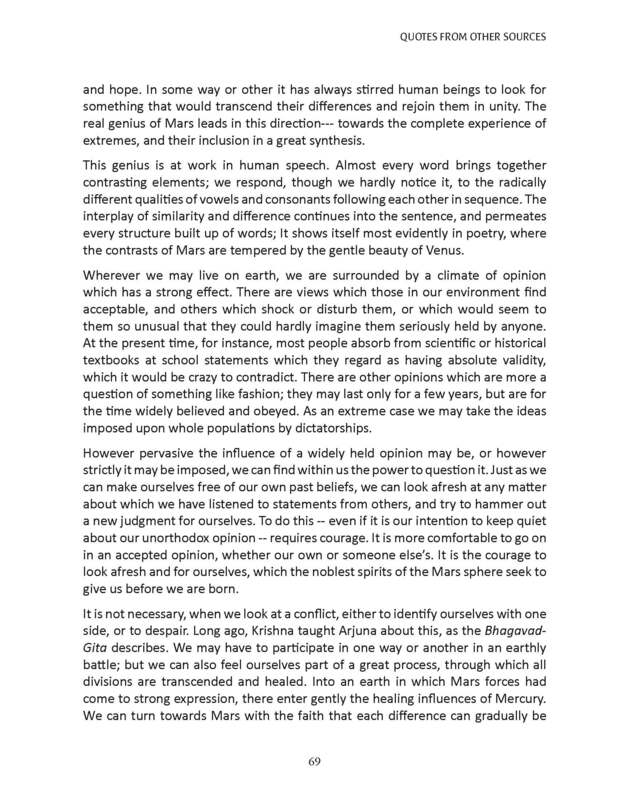 It is, furthermore, written from a distinctly Goethean/Waldorf approach: whilst we are at pains to acknowledge conventional scientific thinking which is of course vital for students to engage with, we nevertheless ‘keep the door open’ to the possibility that materialistic modern science is only part of the picture when considering the Cosmos. 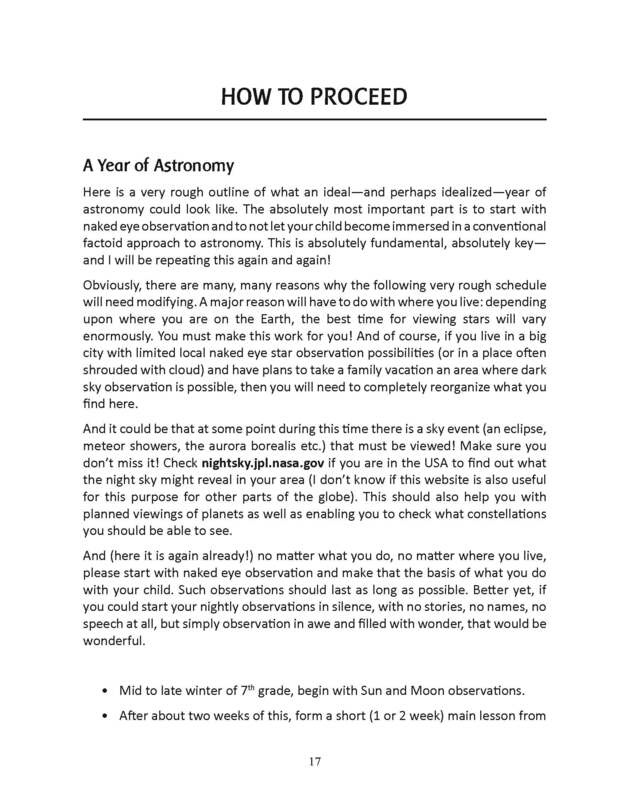 The optimal way to approach this course of study is to begin it second semester of 7th grade, to carry on during the summer (assuming perhaps you go somewhere different than home to observe the night skies) and to then bring the student into a modern study of astronomy in 8th grade, as is appropriate for 8th grade. 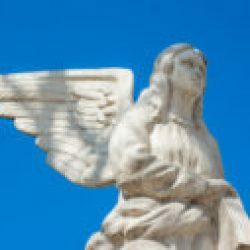 However, because we give so much guidance, suggestions for activities and background information, you could, if you preferred, create one or two short main lessons instead of weekly astronomy sessions at night. These materials are also suitable for use only in 8th grade or for use with a 9th grader. There are suggestions throughout the Teacher’s Guide for working with older students so as to challenge them sufficiently. 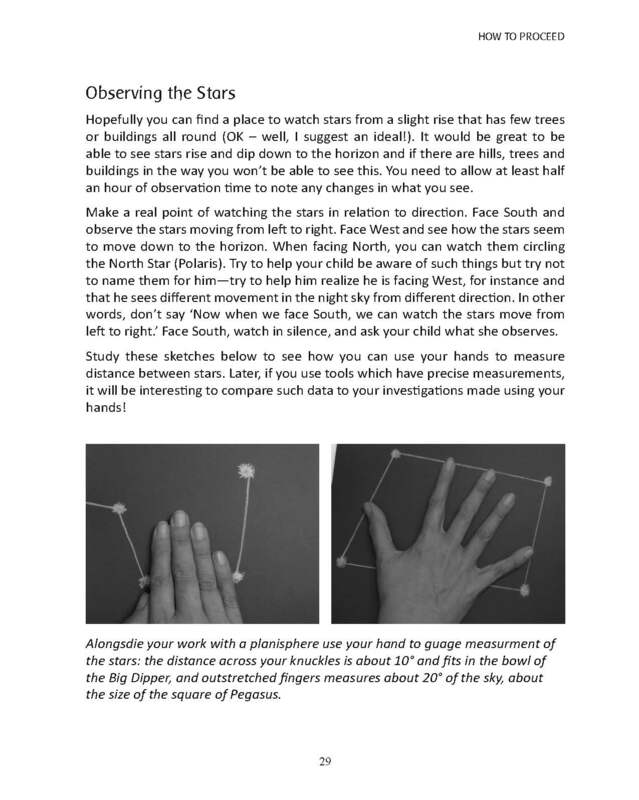 Extent: A two book set comprising a Teacher's Guide (79 pages) and a Student Text (79 pages) PLUS additional astronomy-related mathematics materials included free from the internet for your convenience. A Year of Astronomy is suitable for grades 7—9. 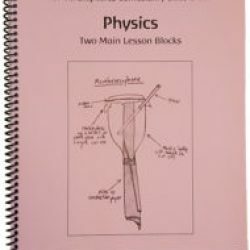 It is suitable for use both in the Northern and Southern Hemispheres and builds upon work undertaken in our physics and earth science materials. You need the Teacher’s Guide to use the Student Text. They are sold together. However, if you need additional copies of the Student Text please follow this link. 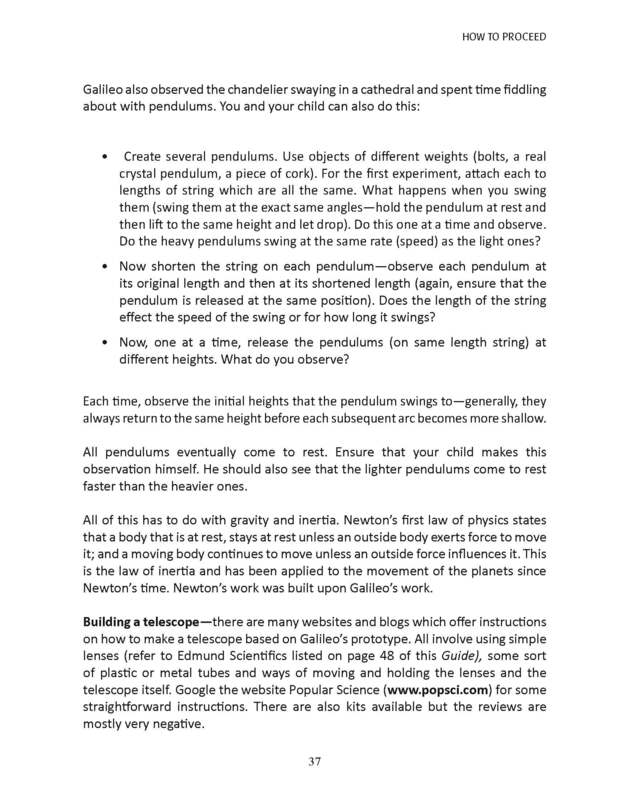 The most important thing to know about this year-long curriculum is that it is firmly based on naked eye observation, only using lenses (including a suggestion to build your own Galilean telescope) after the student has been firmly grounded in what she can see herself. 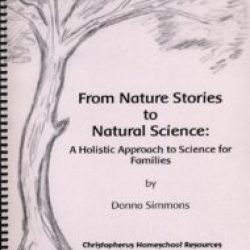 The spiral-bound Teacher’s Guide is filled with information about how to approach astronomy from a Waldorf perspective and includes over 30 pages of descriptions of the Sun, Moon and planets which gives a living and thoughtful way of understanding these great bodies in the way that a Waldorf teacher would bring this subject to her class. Floris Books has allowed us to re-print much of Adam Bittleston’s book The Seven Planets (see sample page). 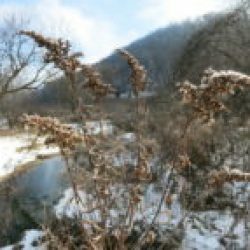 We also provide observational activities, guidance for teaching this subject, lesson plans, recommended resources, dictations, a sample end-of-class test, and much more. You must get Walter Kraul’s Astronomy for Young and Old as this book is vital for your teacher preparation and many of our recommendations and lessons specifically reference this text. If you worked with our Christopherus Earth Science materials, you already have it! If not, it is available from Paper Scissors Stone. 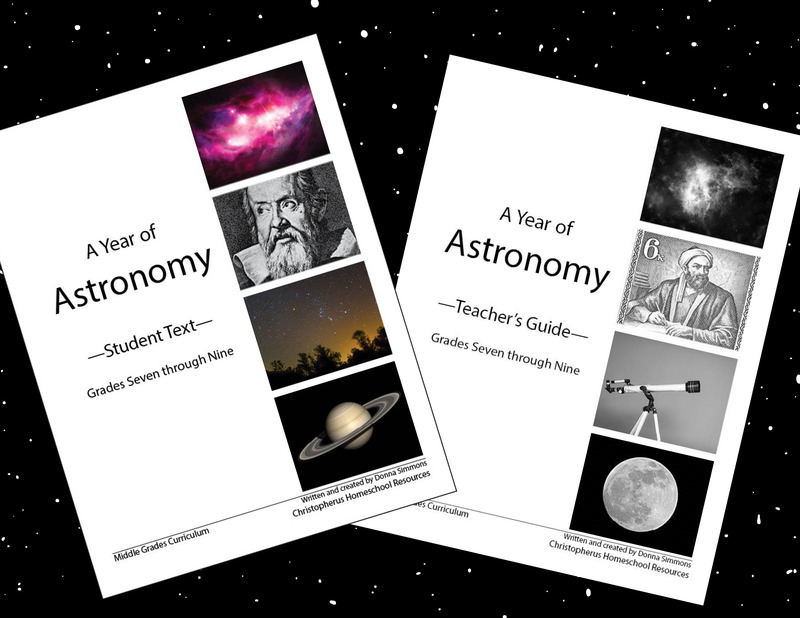 A Year of Astronomy is based on the parent-teacher having Kraul and between that book and our extensive materials for teacher preparation, we believe that very little else will be required. The Student Text is not spiral bound, unlike the earth science Student Workbook: instead, it is 3-hole punched for inclusion in the student’s own 3-ring binder. This will then become a text for her year of astronomy studies, filled with her recordings of observations of the Moon, Sun, stars and planets, drawings, reports, math exercises, reports of experiments and much more. 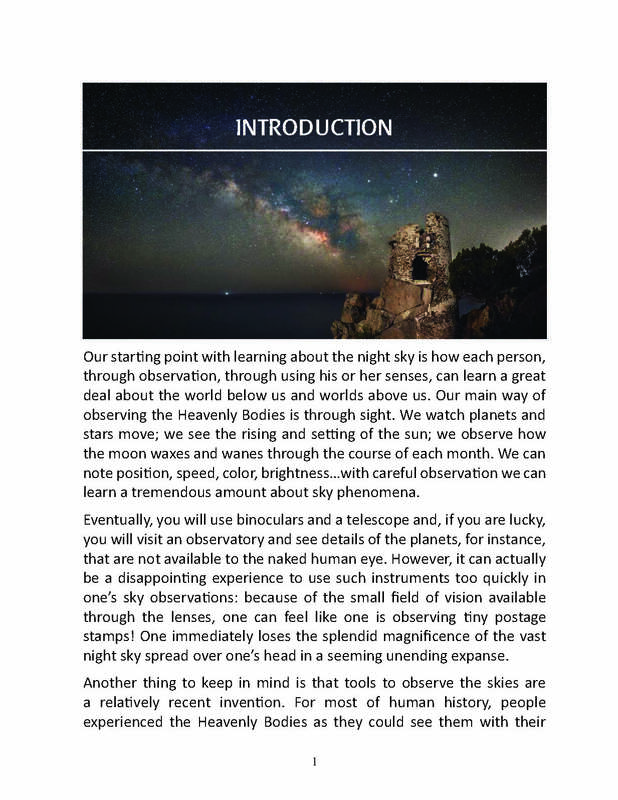 The text we provide gives the background, discussing astronomy as a subject and providing information about what we see when we look up in the night sky. 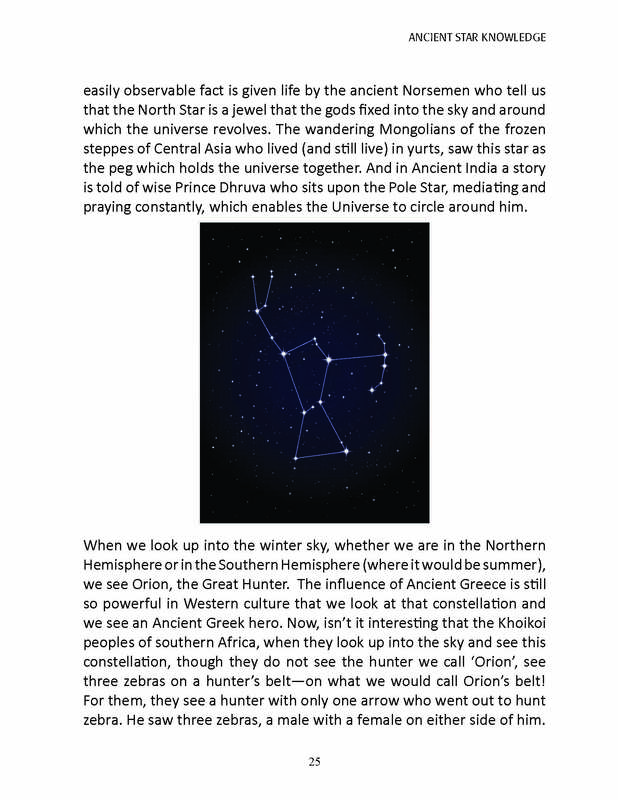 It then moves on to considering the wisdom of star legends from many cultures, tying this in with observations of constellations. From there we move to Greek, Islamic and then European advances in astronomy, finishing with Galileo, and encouraging you to embark on a study of Isaac Newton, thus bringing the historical side of astronomy studies into harmony with the flow of 7th grade history.